It is true that we haven't reviewed any cheap Chinese tablets recently such as Teclast or Freelander because we focused our attention elsewhere. 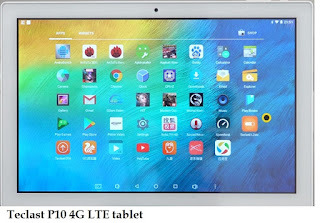 Today I would like to present you one cheap 10-inch Android tablet from China - the 4G LTE tablet Teclast P10. As you can see by the specs listed above this is a pretty basic 4G tablet. The Teclast brand has been on the market for quite some time though. If you remember we reviewed the Teclast Tbook 10 which is also a 10-inch Android tablet that was a great deal couple of years ago. What I mean is that we can expect pretty good quality from this brand, having the know-how and experience build in the last couple of years. This was my short presentation of the cheap 10-inch Android tablet Teclast P10. You can find plenty of consumer reviews about it online. 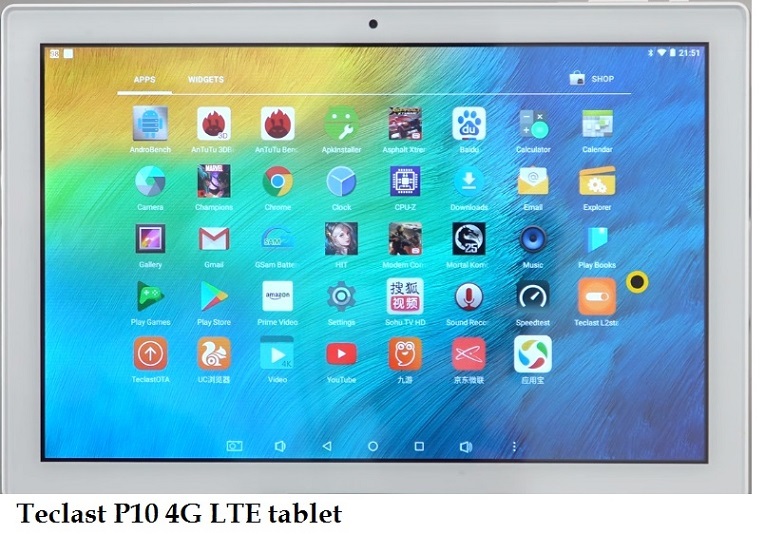 I would recommend you to check some more interesting China tablet reviews in Vince's blog.